The last couple of days our sales manager Annika has been in Friedrichshafen, Germany. She has successfully attended the RDA Group Travel Expo. Annika is most of her time on the road. 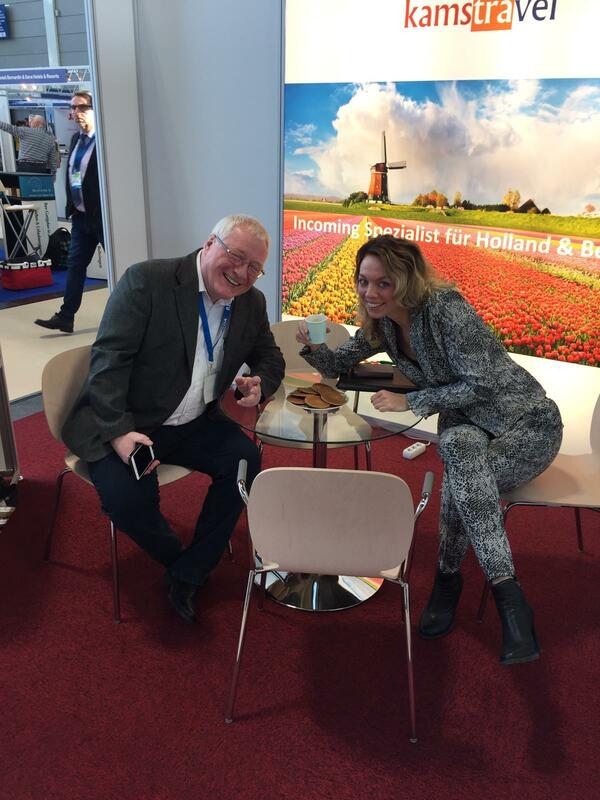 If you want her to visit your company to discuss renewed cooperation regarding Holland tours for 2020 please let us know. We will be happy to arrange an appointment.